The package is a supplement to the company’s remote programming feature and is intended to increase uptime and maintain cost control, according to the Greensboro, N.C.-based company, a unit of Volvo Group. Typical parameter and software updates can require two or more days of downtime, along with the added costs of acquiring a supplementary truck and managing unexpected driver logistics, the company stated in a release. With the Parameter Plus package with OTA powertrain software, updates can be completed in less than 20 minutes and parameter updates in less than 10 minutes. Parameter updates enable owners to switch between operating modes for several optimizations including maximizing truck performance, balancing fuel use and performance, maximizing fuel efficiency and configuring maximum road speeds. A fleet also may choose to switch programming on a transmission or engine to accommodate application changes, such as switching from dry bulk to liquid tankers or running multiple routes with different topographies, according to the company. A year ago, about 1,300 Volvo trucks were receiving OTA software and parameter updates. 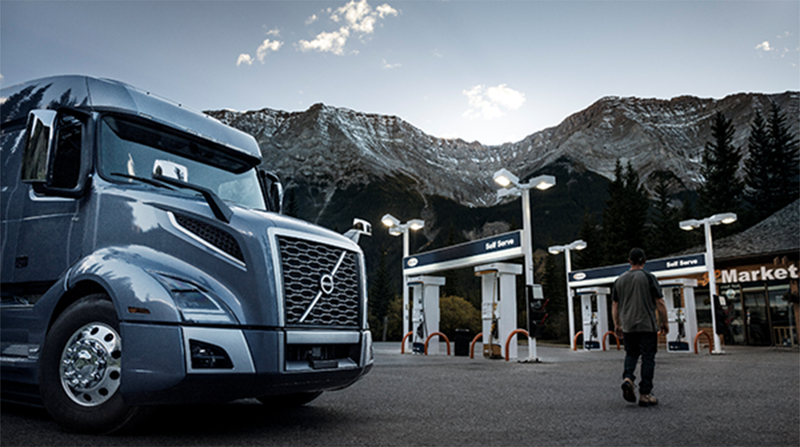 As of March, nearly 16,000 Volvo trucks were receiving the OTA updates.